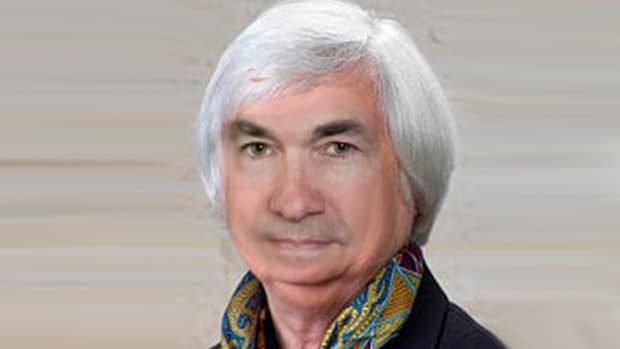 Whether you like her or not, it seems fair to say that Janet Yellen hasn’t had the easiest obstacle course to navigate during her time at the Fed’s helm. 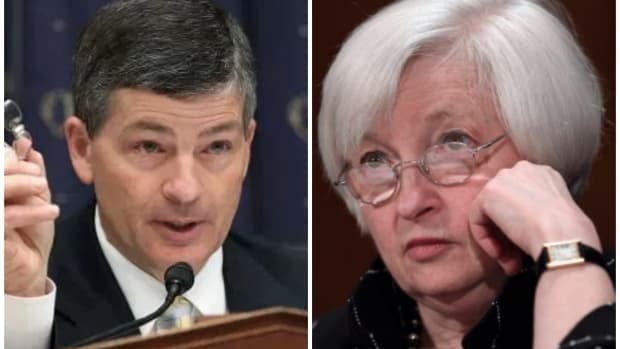 Her interest-rate tease didn’t make anyone happy, least of all her colleagues, the man upstairs or Bill Gross, and it’s really wearing on her. 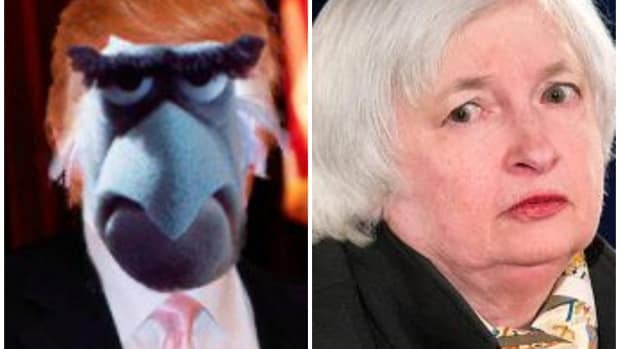 The stupid economy refuses to cooperate and she’s been the subject of unprecedented attacks by a major-party presidential nominee, or at least was until his attention was distracted by his real enemy, Paul Ryan (distaste for whom is perhaps one of the promising areas of potential agreement between President Trump and Chairwoman Yellen?). Now, good technocrat that she is, J-Yells tries not to take that clogged toilet home with her at night. Instead, she prefers to dream of a happier time, when the economy isn’t persistently and annoyingly underwhelming; a time, in fact, when she might have to worry about putting the reins on overheating markets. 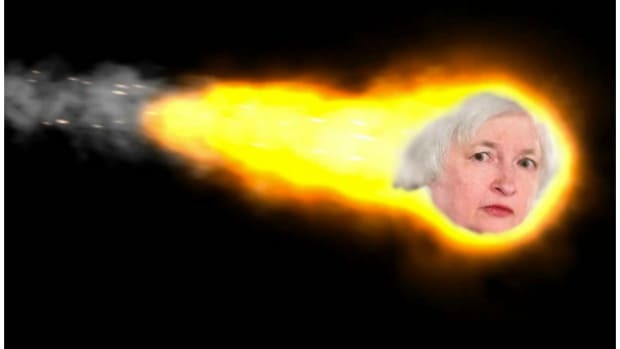 Yes, in her quiet moments, Janet Yellen fantasizes about the mythical “hot economy,” and what she’d do if it ever comes again in her lifetime. 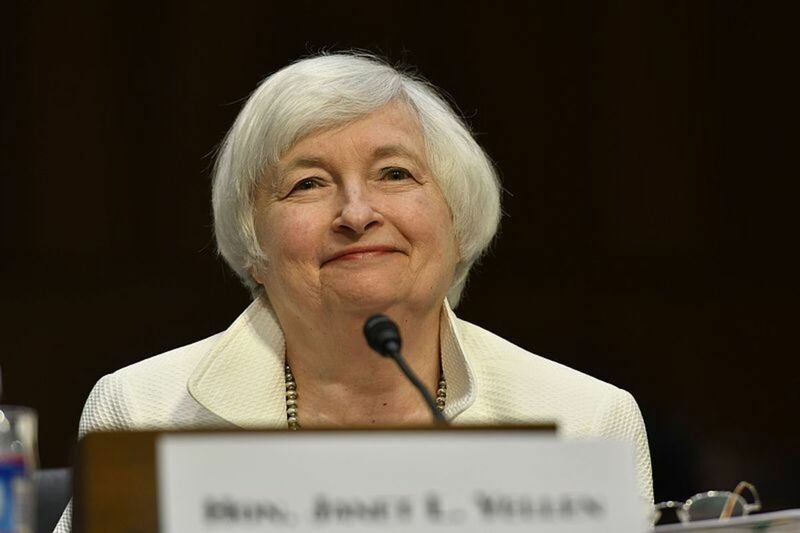 Federal Reserve Chairwoman Janet Yellen offered an argument for running the U.S. economy hot for a period to ensure moribund growth doesn’t become an entrenched feature of the business landscape. That would mean letting unemployment fall lower and spurring faster growth to boost consumer spending and business investment….